Roofs always remain in open-air and thus it is quite challenging to maintain a perfect look of the same. There are some potential ways that can enable you in getting a tip-top roof. You should read-out the below-mentioned necessary tips of roof maintenance to keep your roof in tip-top shape. Detecting Defects: Roof-defects need to be detected accurately and this can be done only with the help of a detailed inspection. These defects need to be repaired soon for maintaining roofs excellently. In this case, you also need to clean-out the accumulated debris or wastes so that the roof looks absolutely tidy and clean. In Cleveland, homeowners often hire specialists for making the roofs cleaned and repaired professionally. Finding out the Leaks: There are some probable roof-leaks and you should keep them in mind while making an inspection. In this case, specialized kinds of roof repair need to be implemented so that the leaks can be tackled with effectiveness. Critical leaks cannot be treated with DIY methods and thus you have to rely on specialists only. Relying on Trained Professionals: Trained professionals always cater guaranteed high-quality roof-services and this is one of the main reasons that maximum homeowners go for professional hire. But it is not that very easy acquiring the best contractor and thus you should make some sincere efforts. Draining-out Excess Water: You should always check your roof’s gutter-system so that excess standing water can be easily drained-out without any inconvenience. Downspouts need to be cleaned on a regular basis for keeping the gutters dry. 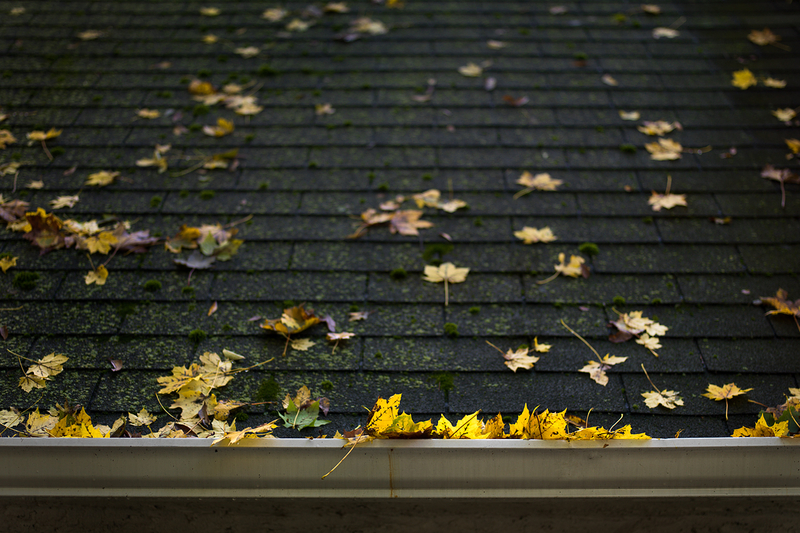 Roofing companies in Ohio are now sincerely working on draining out of excess water from your roof. Installing Excellent Ventilation: Excellent ventilation options need to be chosen not only for maintaining a hygienic room ambience, but also for maintaining roof in absolutely good condition. Room-dehumidifier can be used for avoiding humid trouble and with the elimination of this trouble roof-maintenance can be highly facilitated. Do Proper Homework: You should make a proper research in order to know about the best strategies of roof care and maintenance. This is really quite a helpful way of keeping your roof in absolutely tip-top condition. You can now make savings on roof-maintenance cost by applying the above-mentioned tips. Moreover, if you are looking for a professional roof repair contractor, contact us for receiving the best roof repairing and maintenance services.